these days production market of survival games is so hot Everyday we see the launch of an action- Survival games each of which has certain advantages and all are well designed and made up to now we have introduced dozens of famous games in the style of survival, all of that have been welcomed and Now it’s time for one of the newest survival style games by the name of RULES OF SURVIVAL Apk . 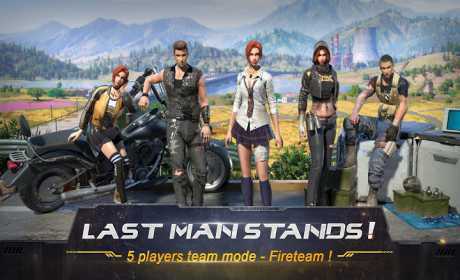 Rules of survival is new and super cute game in the style of rescue games and designed like the famous game battle royale from the NetEase Games studio for android devices where you and more than 120 online players from all over the world enter the island, in the specified time, you have to find weapons and do different things and after that, everyone will enter a specific area and display their skills and tools! performing various types of tasks such as swimming, riding a car, shooting, etc. 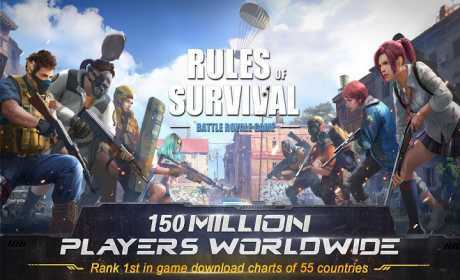 All are provided in the rules of survival game and if you are a lovers of survival style games and especially Battle Royale, you will never miss the rules of survival and be sure you will be surprised by its extraordinary design and construction. Download and install the installation file first. 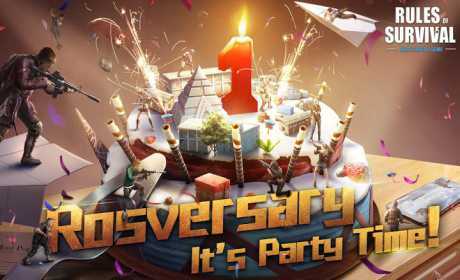 Download the data file and extract it and Copy the com.netease.chiji folder to the android / obb path.